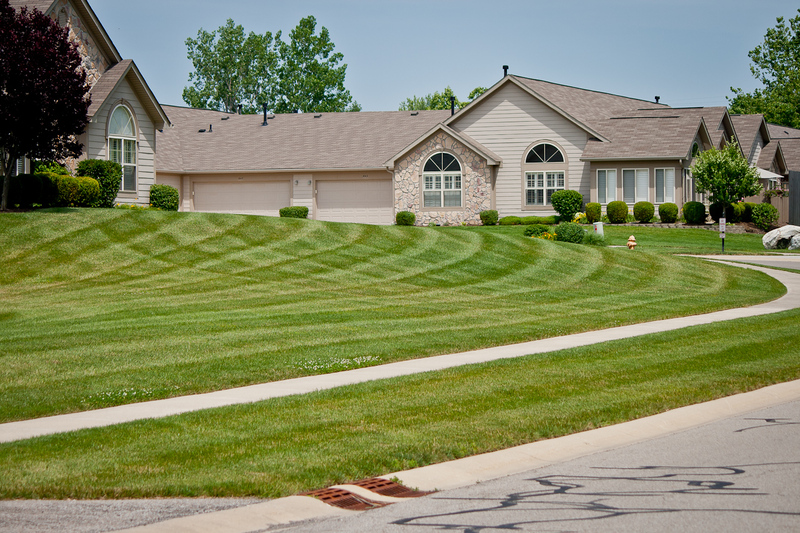 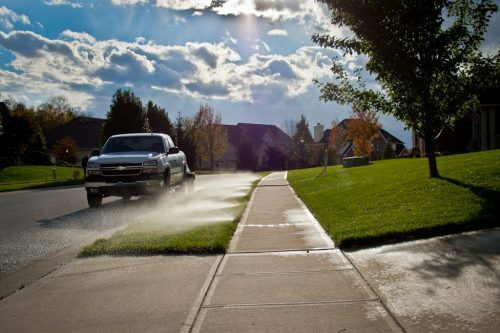 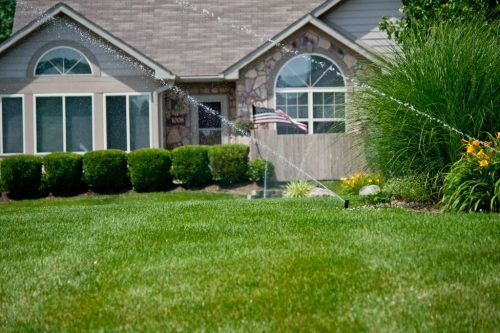 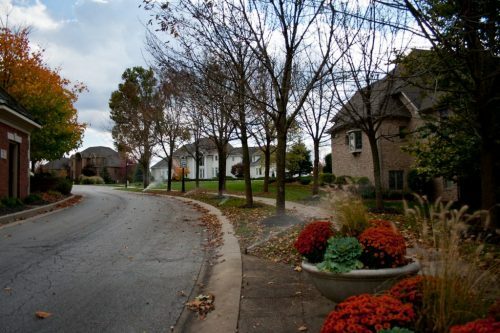 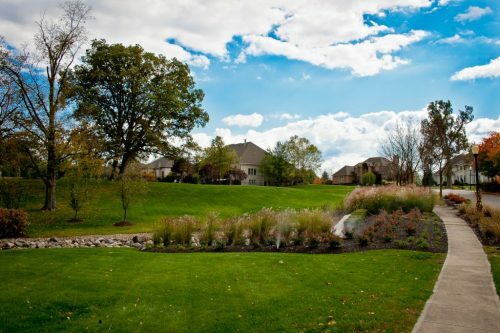 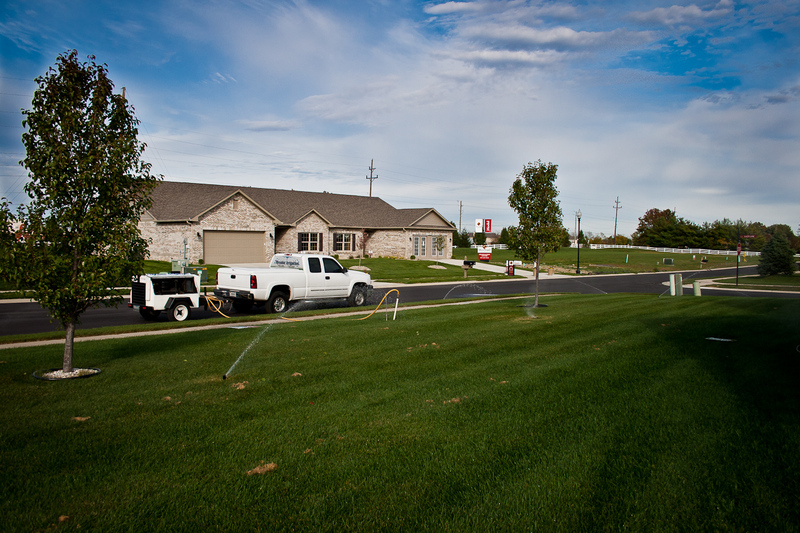 Hoosier Irrigation, Inc has been specializing in responsible watering care of lawns and gardens since 2001! 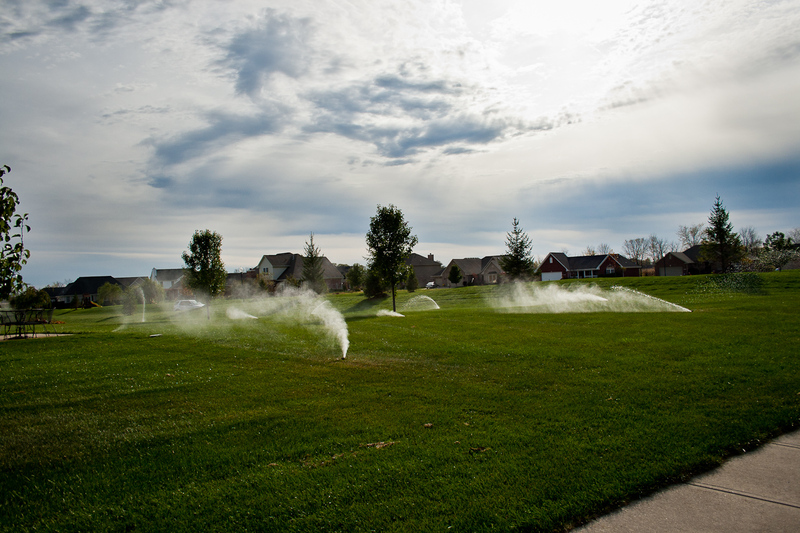 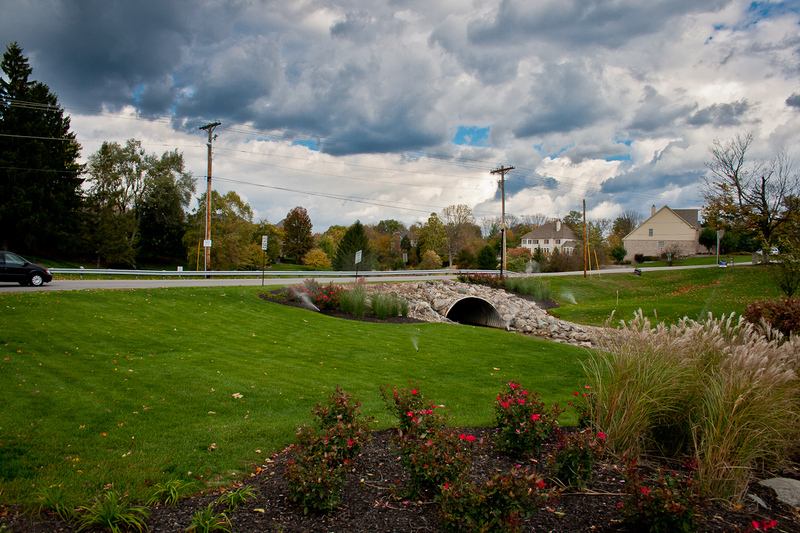 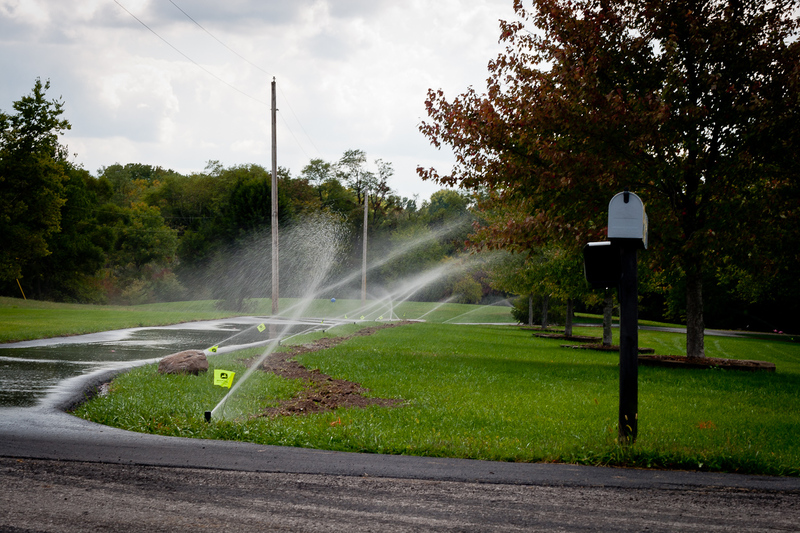 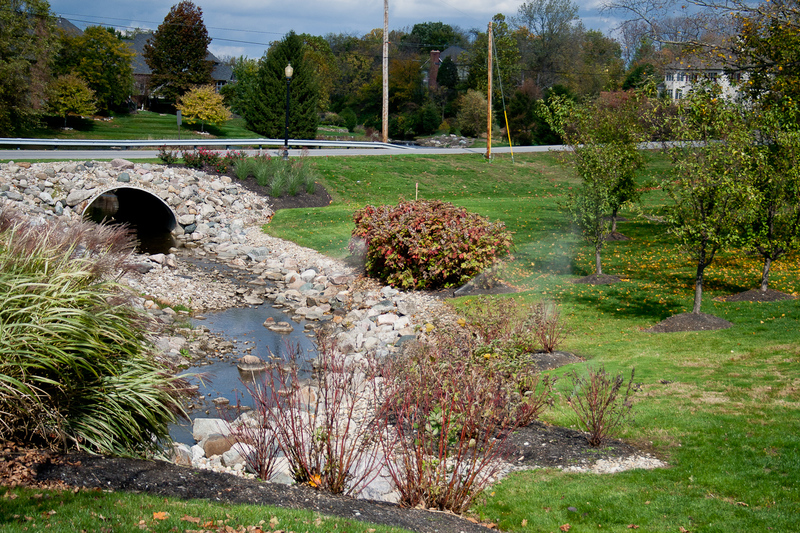 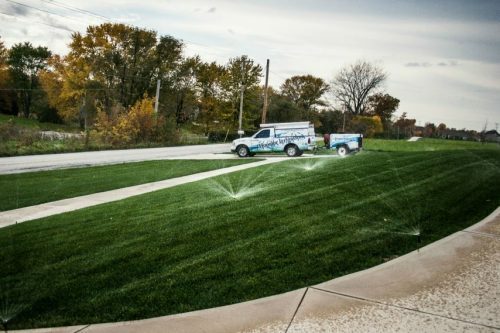 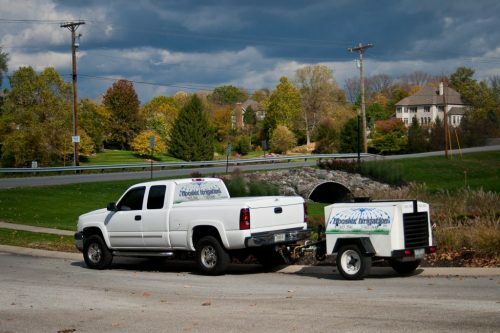 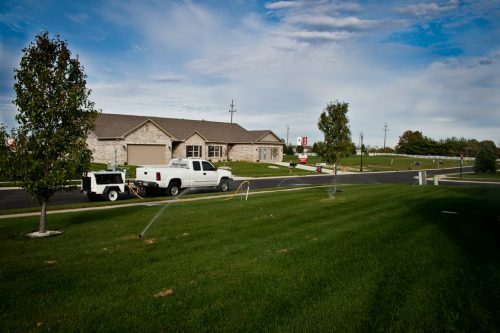 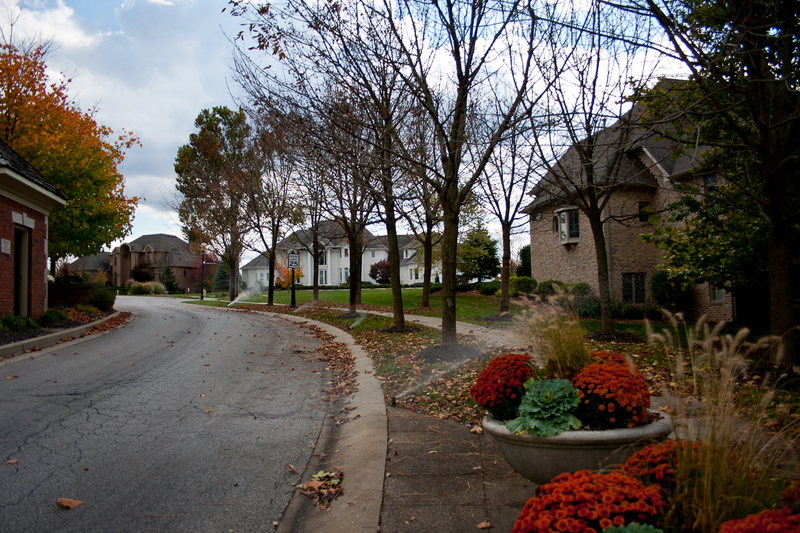 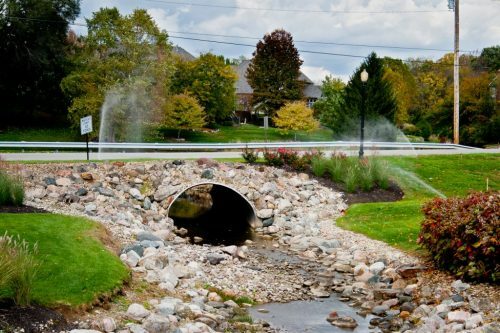 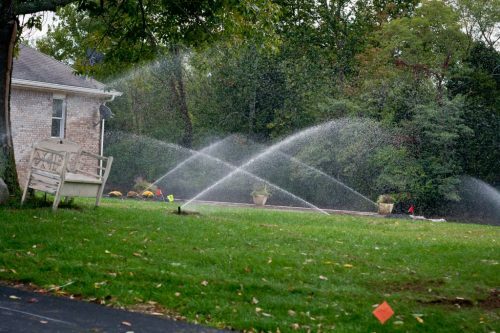 Our office is located in Greenwood, IN, and we excel in servicing/installing Irrigation systems in cities and towns surrounding Indianapolis! 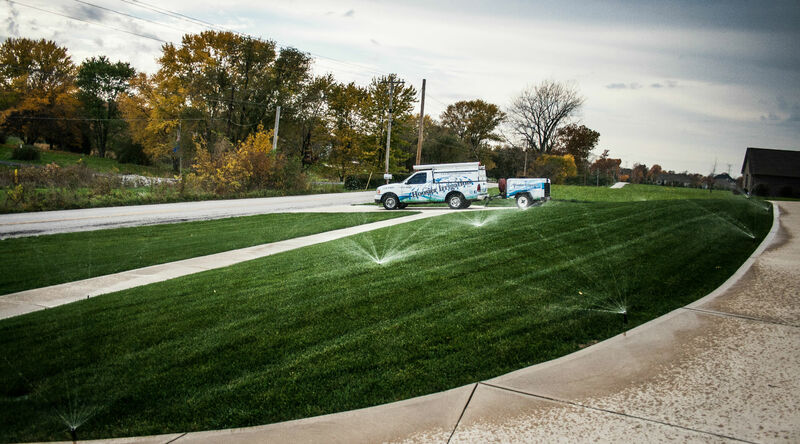 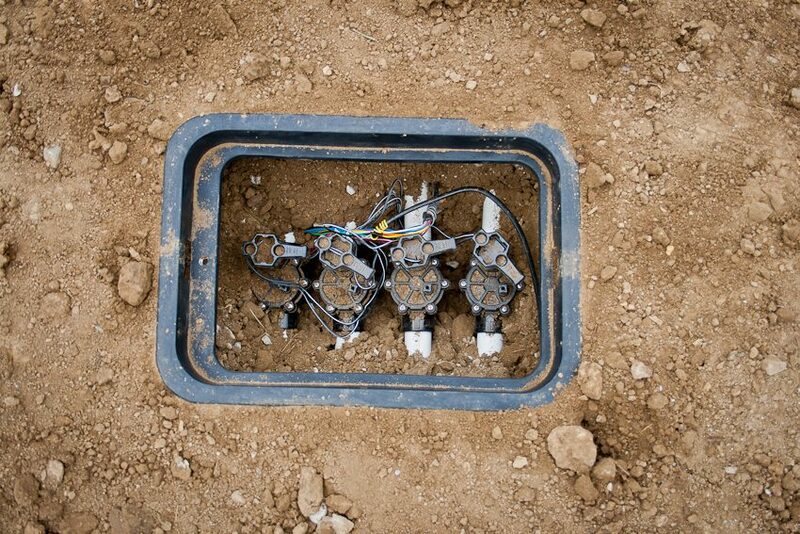 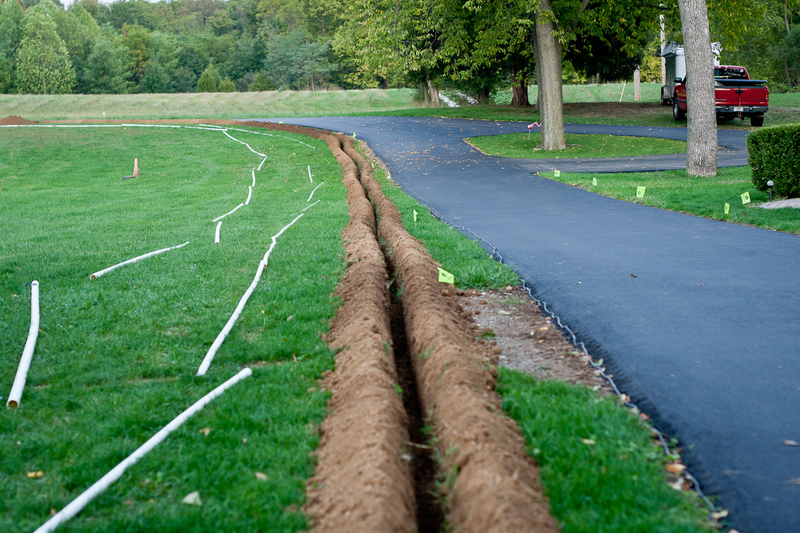 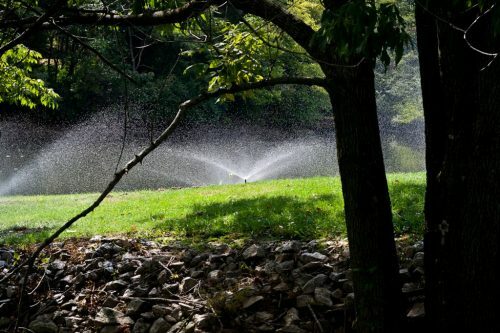 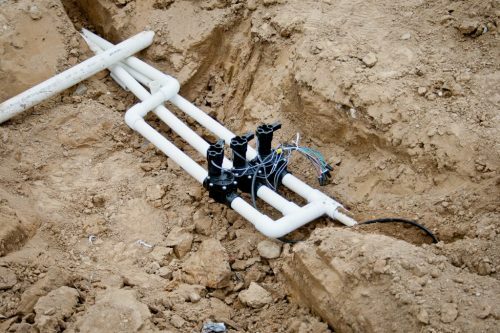 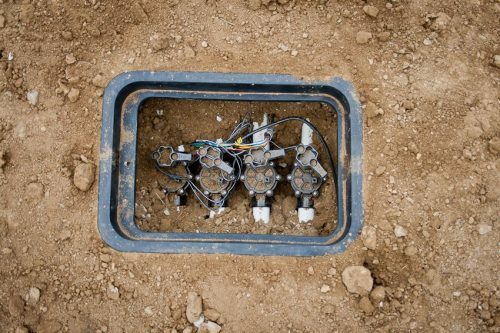 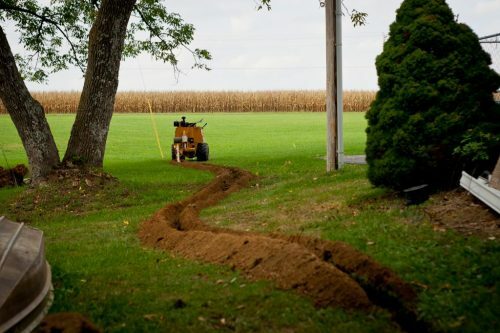 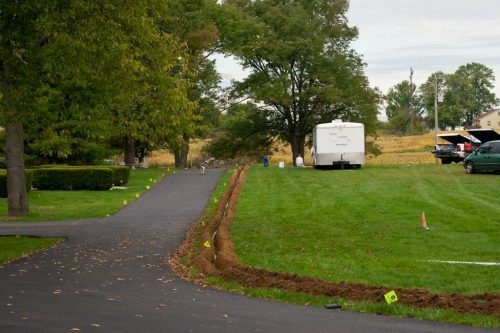 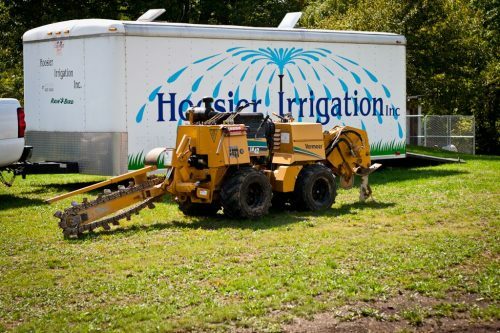 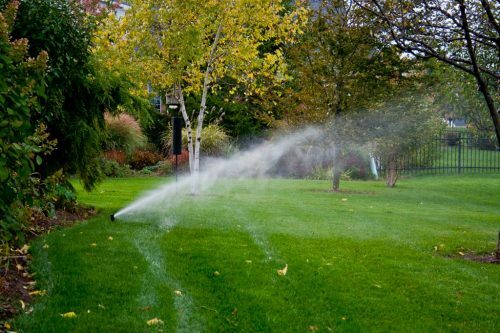 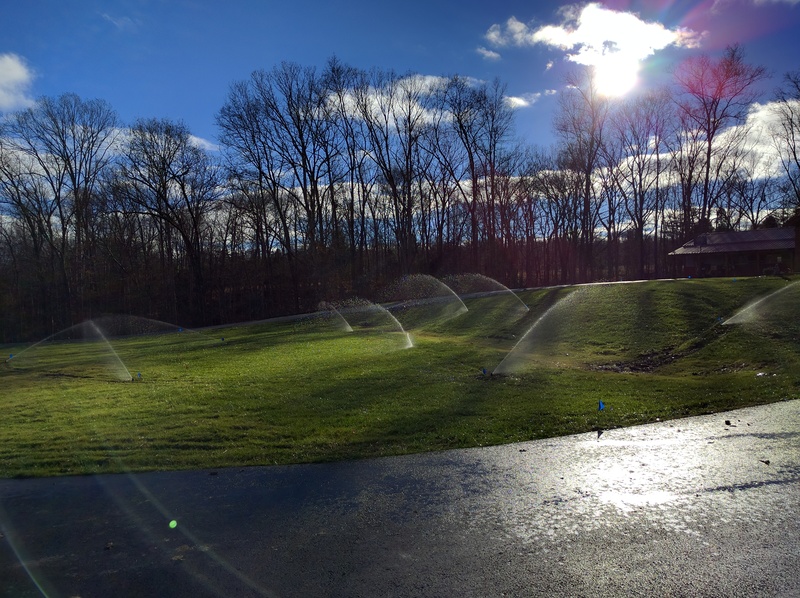 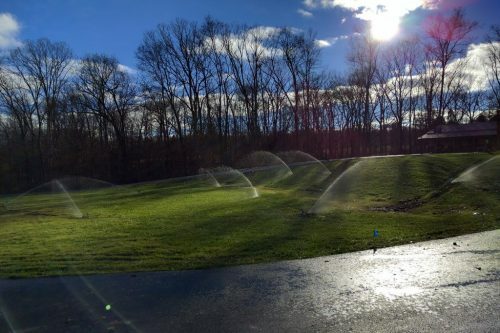 Everyday we look forward to working with new and existing customers, whether its installing a new custom irrigation system for their home or business, or servicing a system in need with professionalism. Know that you will be satisfied from start to finish! 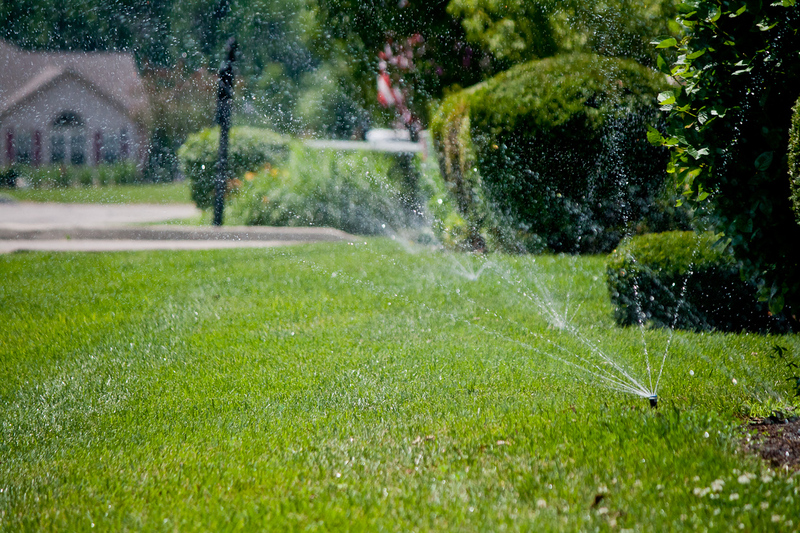 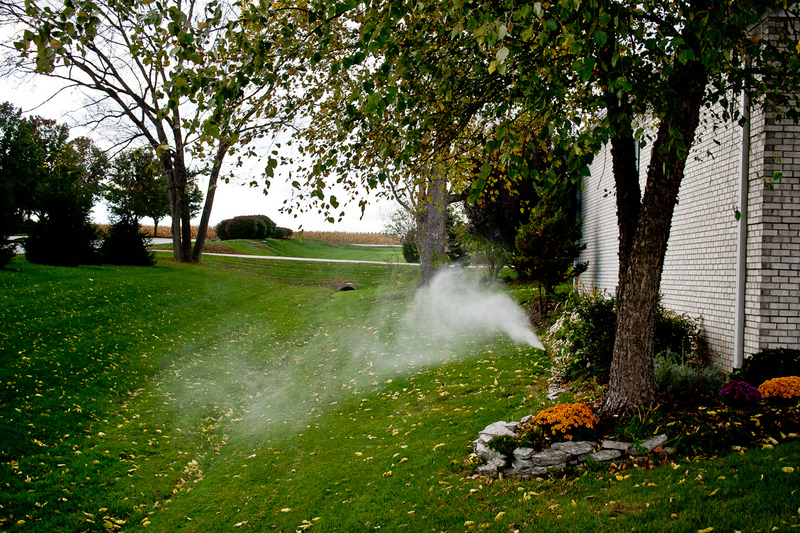 Call today to schedule a FREE estimate on a new custom irrigation system for your home or business! 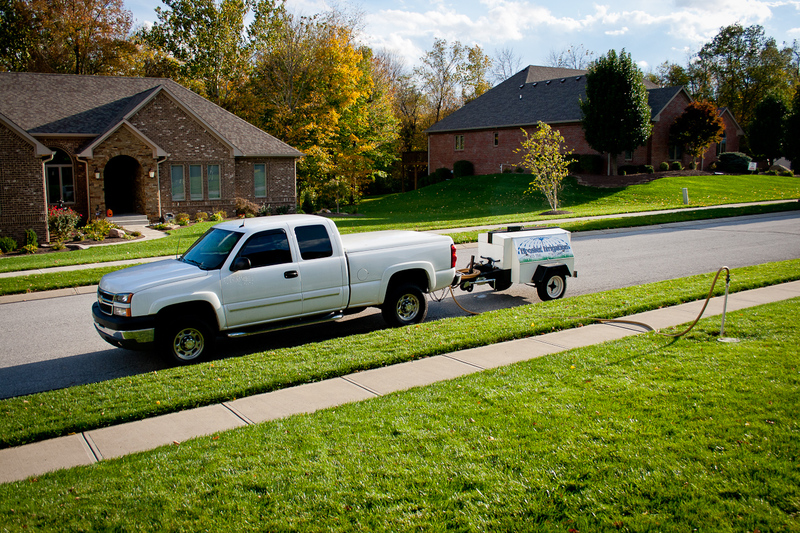 Keep your existing system running perfectly with our professional service staff! 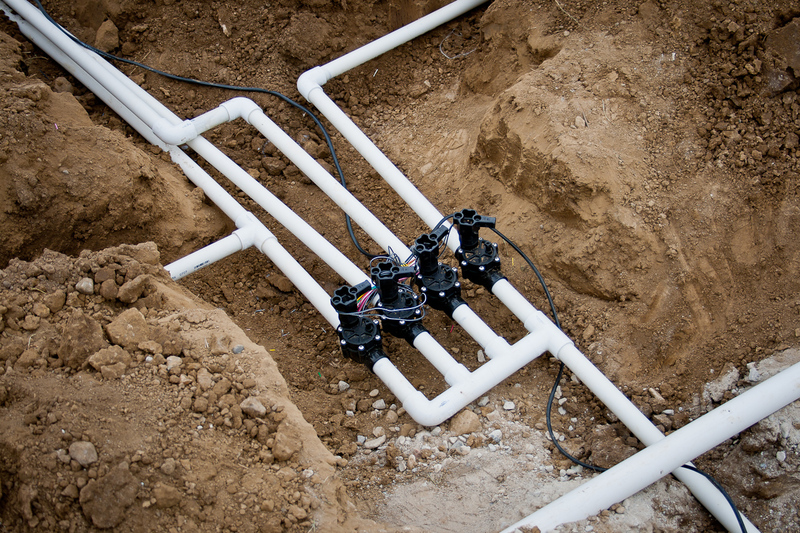 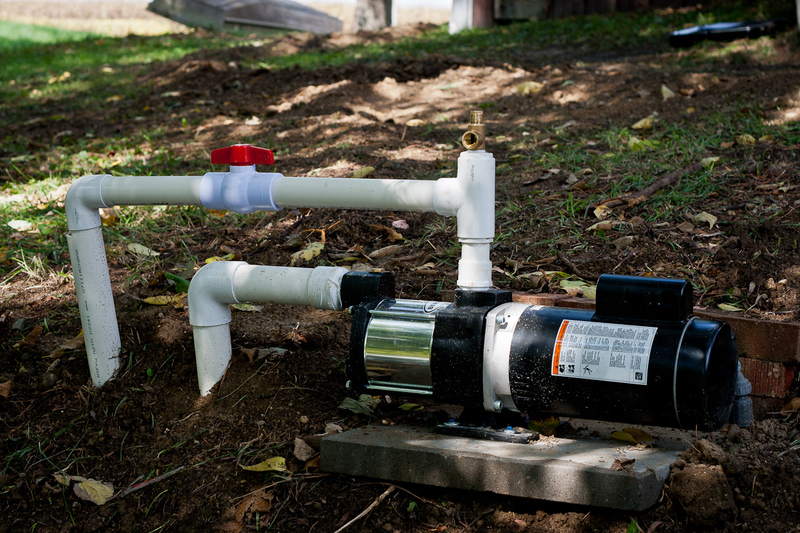 Keep your water systems safe by scheduling us to test your backflow prevention devices.